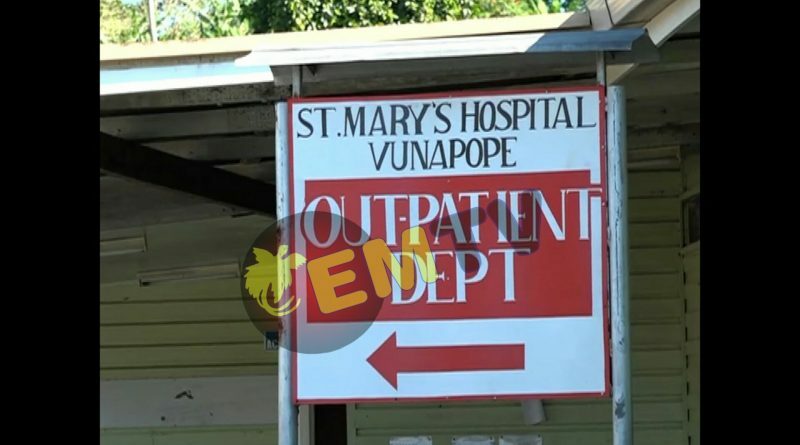 The St. Mary’s Vunapope Hospital in East New Britain province has scaled down its operations yet again following a burglary incident over the weekend. 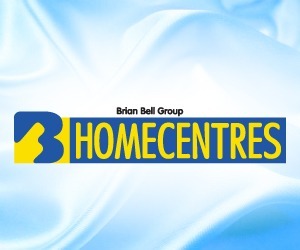 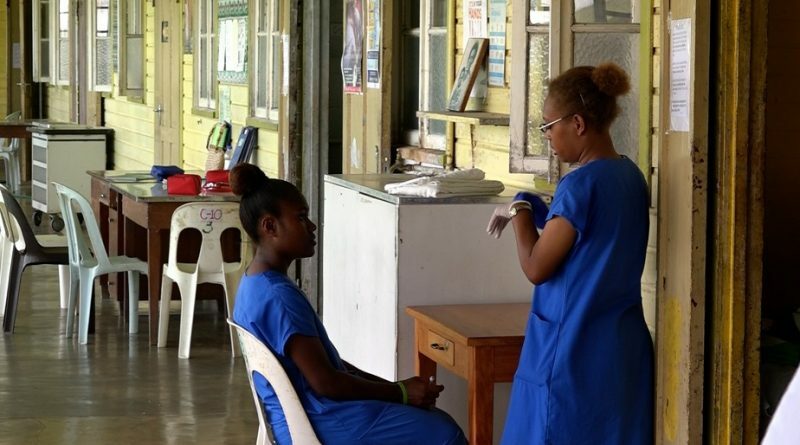 Medical service director of the hospital Dr. Felix Diaku has confirmed the closure stating it will remain close for an indefinite period to show their frustrations. 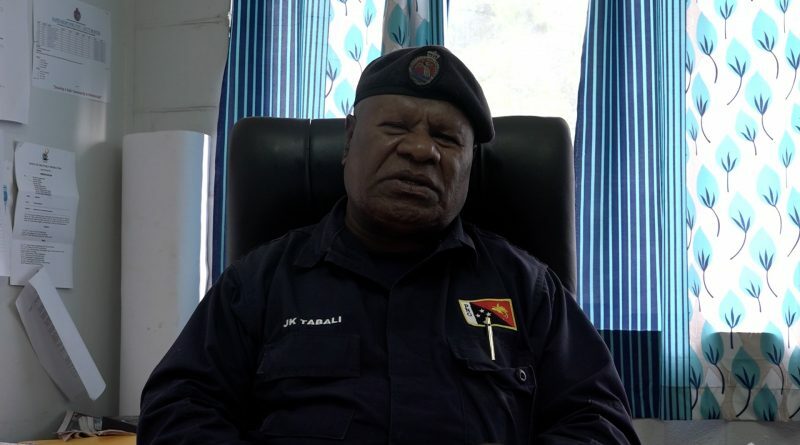 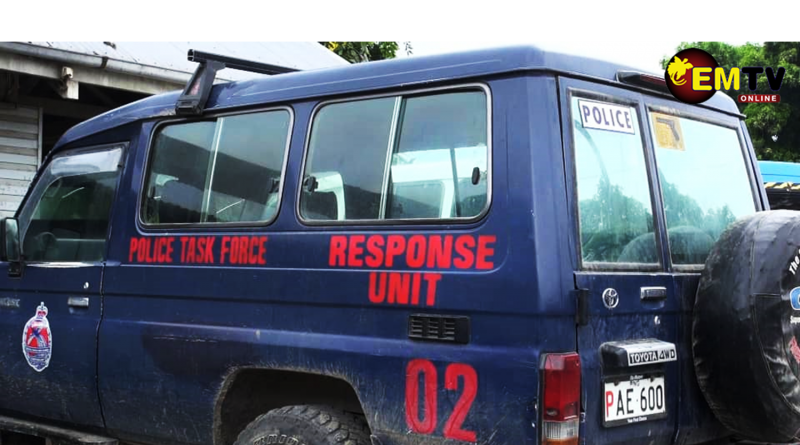 Police reservists in Rabaul District have been put under the spotlight following a recent rampage and assault on innocent civilians in the district. 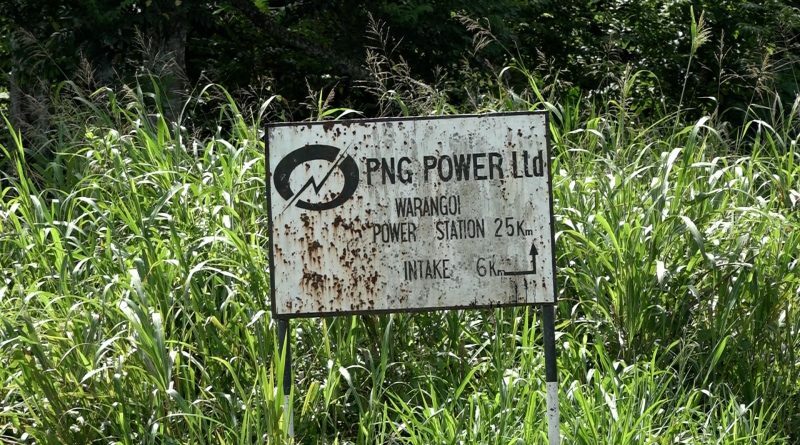 The Warangoi Hydro power plant is under threat of a shutdown as landowners demand equal participation in its redevelopment. 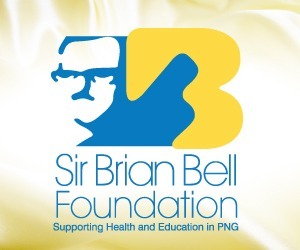 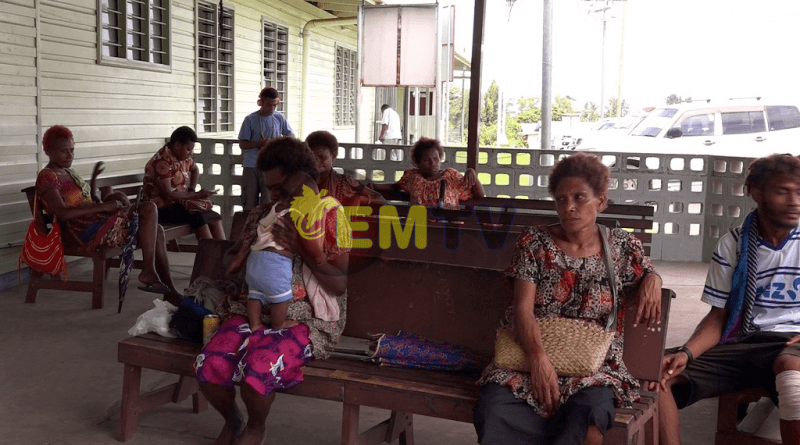 The St. Mary’s Vunapope Hospital is one of the health facilities in East New Britain Province that has spoken out about the severe drug shortages it is experiencing, and there are other health facilities in the province facing similar problems, but who have chosen not to say anything. 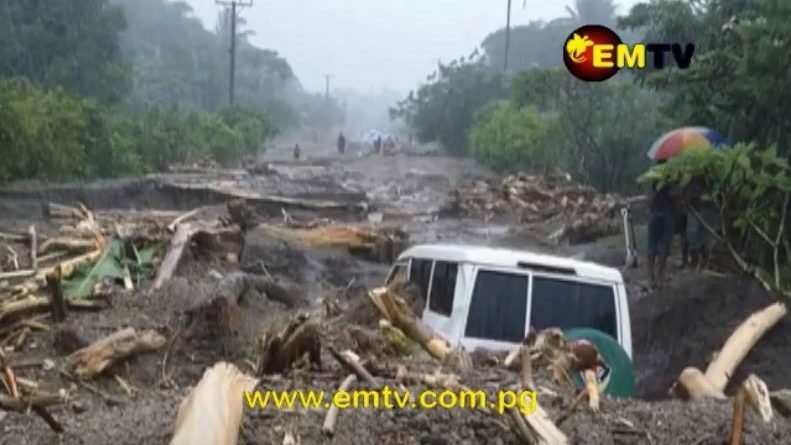 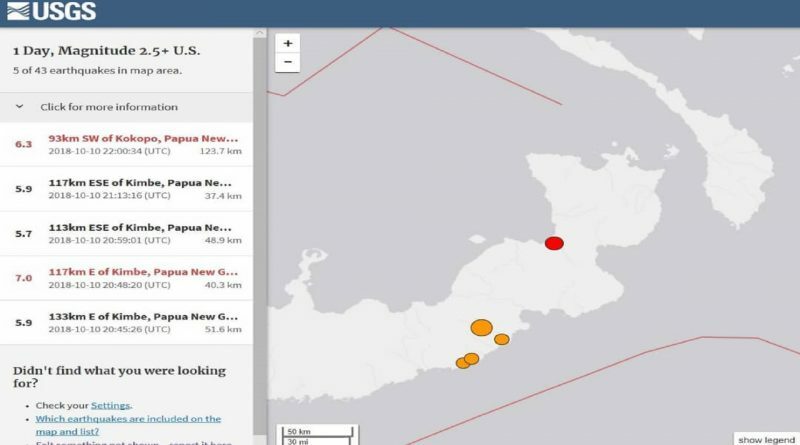 A series of earthquakes have hit parts of the New Guinea Islands region of Papua New Guinea this morning (11 October 2018). 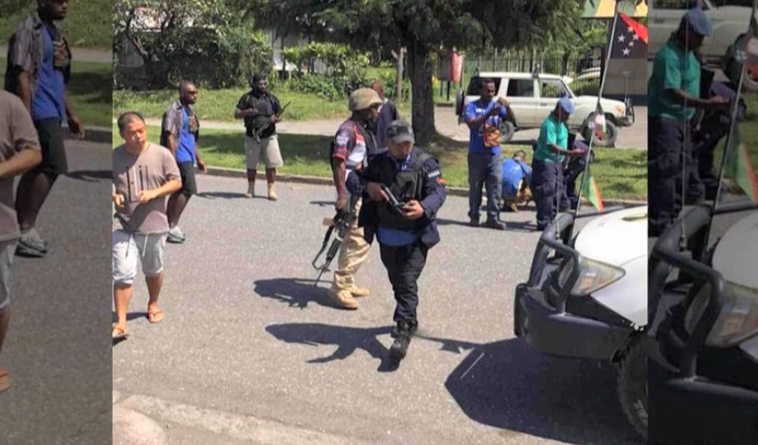 The peaceful towns of Kokopo and Rabaul have experienced an upsurge in armed robberies in recent weeks. 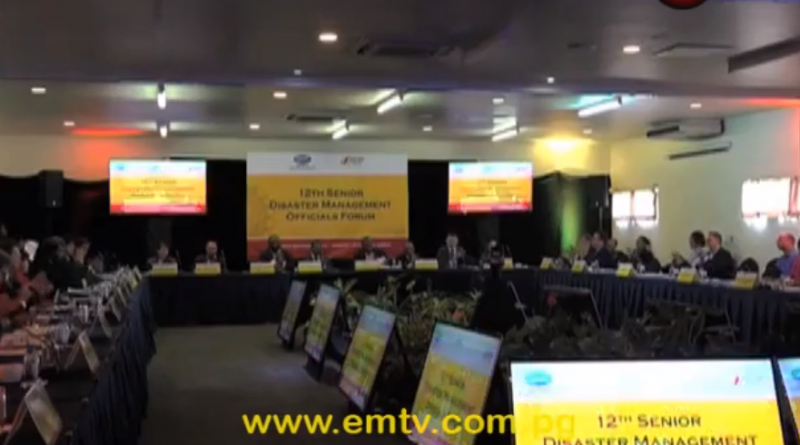 The 12th APEC Senior Disaster Management Officials Forum is currently held in Kokopo. 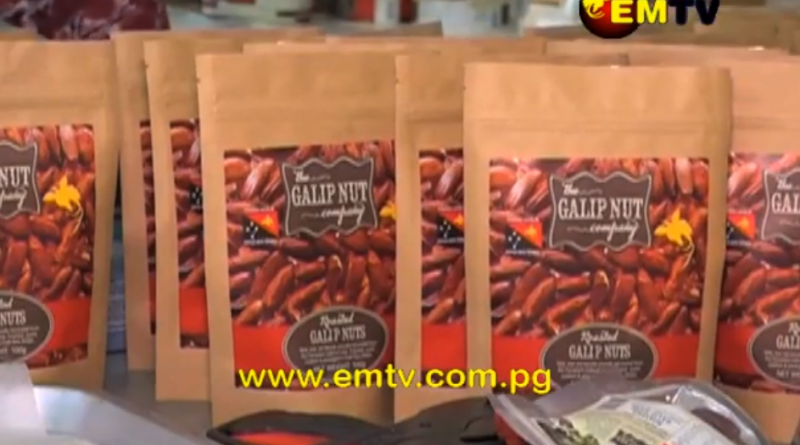 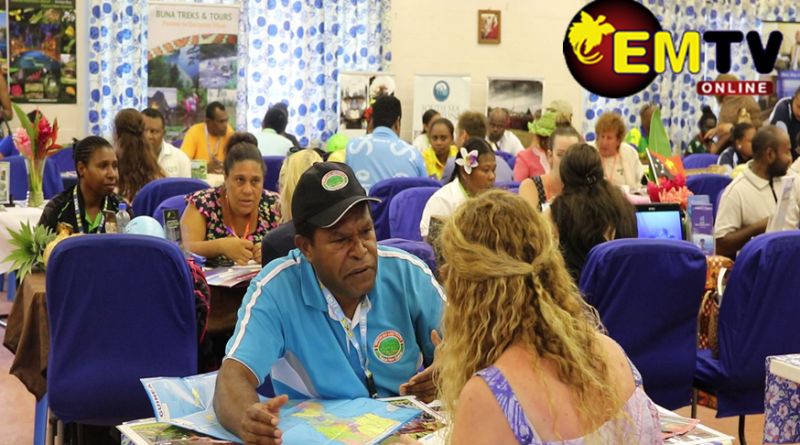 The Lukim PNG Nau Tourism expo has continued into its second day in Kokopo, East New Britain province. 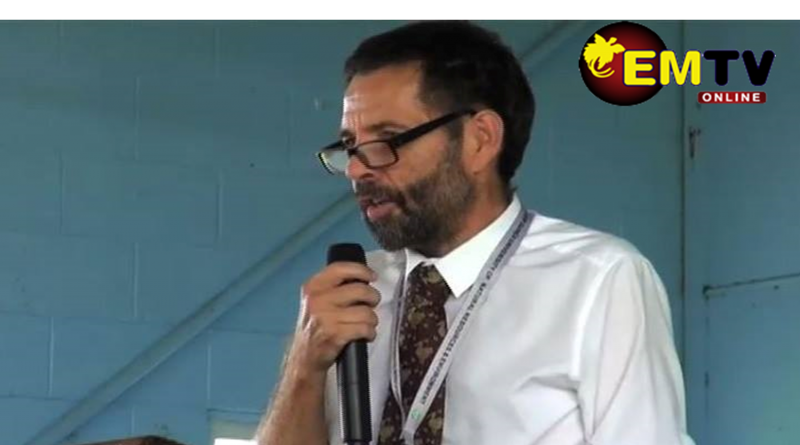 Papua New Guinea’s rich natural biodiversity needs more focus and attention in terms of research in order to preserve and protect it. 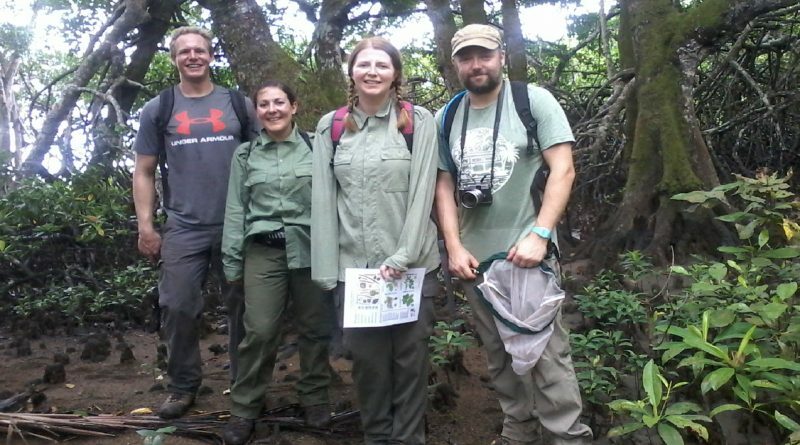 Four scientists from Edge Hill University in the United Kingdom who are currently at The PNG University of Natural Resources and Environment for their research discovered that there are so many things in the local environment to be studied and identified. 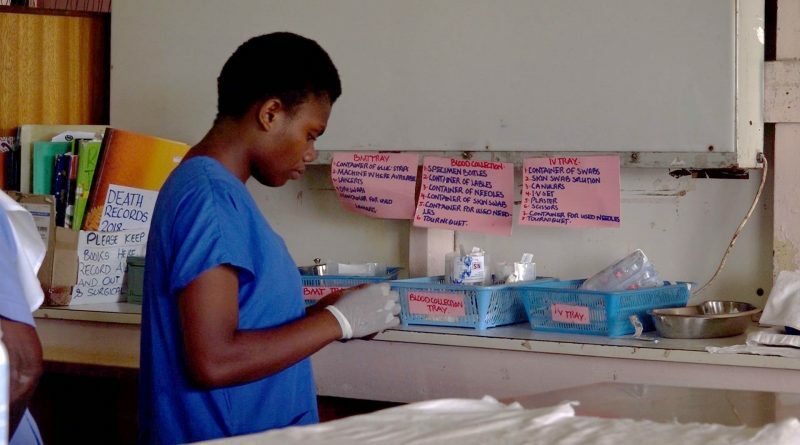 Their visit is purposely to find out what is in the environment so that they have a target research area on their next visit.